Compassionate, artistic, intuitive, gentle, yet fearful, sometimes overly trusting and playing the martyr. Sounds familiar? It probably does if you are a Pisces. Pisces people are very friendly, so they also have very different friends. Those born under the sign of Pisces are very selfless, empathic and always willing to help others, without expecting to get anything in return. If you are a Pisces, then you can proudly proclaim that you are more intuitive than the rest of the zodiac signs and have great artistic skills. You are also incredibly generous, compassionate, caring and faithful. Qualities not often seen in others these days. Pisces are known for their exceptional wisdom, they are never judgmental and are the most tolerant of all zodiac signs. Well, if that’s not something you should be proud of? And what is the best way to show off your pride? Exactly! 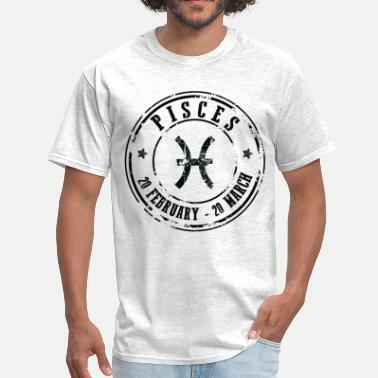 With your own special Pisces t-shirt! 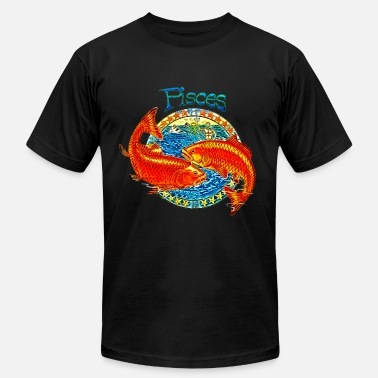 Check out Spreadshirt’s Pisces shirts and pic your new favorite one right now! Pisces shirts aren’t the only Pisces related product we have to offer. 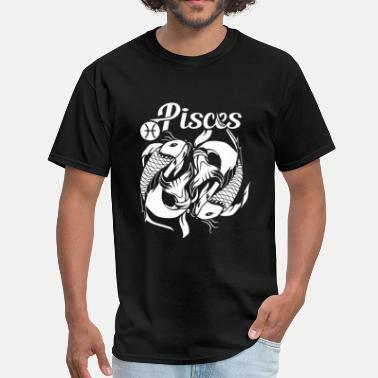 No matter if you are looking for yourself, or your best Pisces friend or your favorite family member, we have many designs and products you can pick from. Just check out some of our gift ideas for Pisces people and see that our wide product range. From t-shirts, tank tops, sweatshirts and hoodies, to hats, aprons, mugs and phone cases, we’ve got all that you might want. Just pick your favorite Pisces shirt design and put it on a chosen product. You can even customize it with a one-of-a-kind message for your favorite Pisces friend! 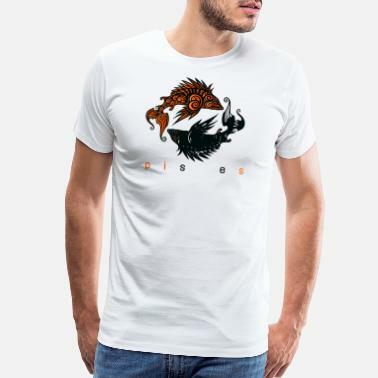 We don’t only have designs for the Pisces people of course, check out our t-shirts and apparel for Aquarians, Capricorns and other zodiac sign as well! 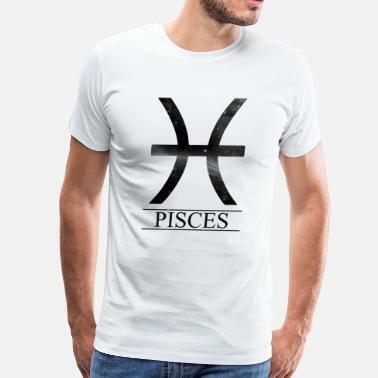 Browse our Marketplace and get your own perfect Pisces shirts and other zodiac signs related gear for you and your friends!